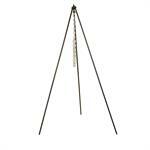 Select Choose Tripod Height 43 1/2" 60"
Please use the pull-down menu to make your selection of Tripod height. 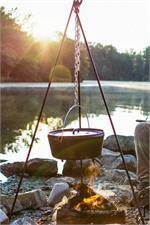 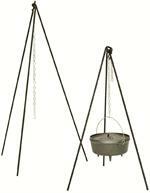 Daniel Boone would be proud to own a Lodge Camp Dutch Oven Tripod! 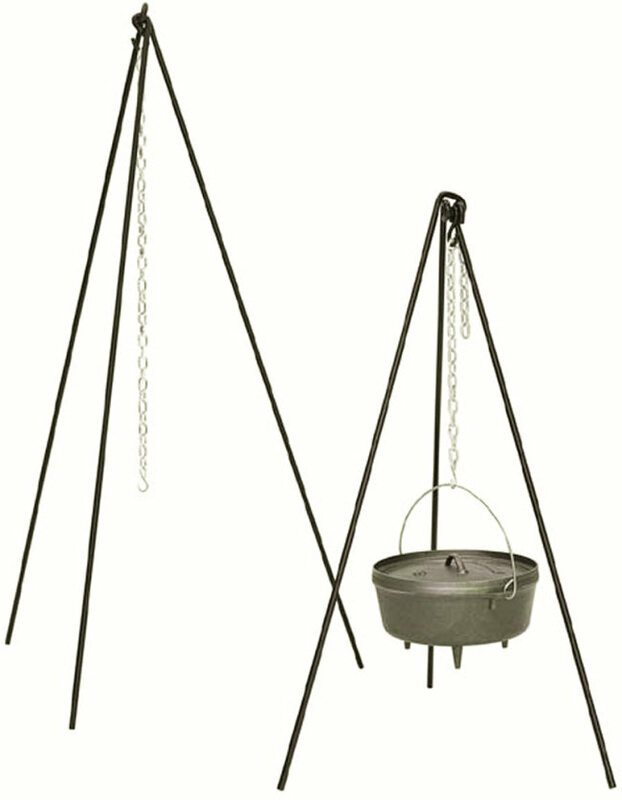 Constructed from hot-rolled steel bar stock and galvanized chain, the tripod is ideally suited for use with Lodge Camp Dutch Ovens. 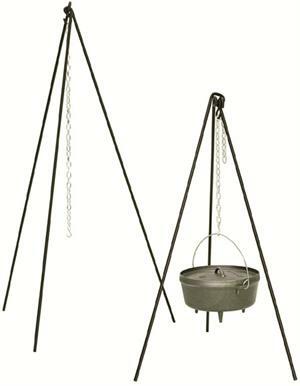 Lodge's Campfire Tripods are made of 1/2 inch bar stock steel. 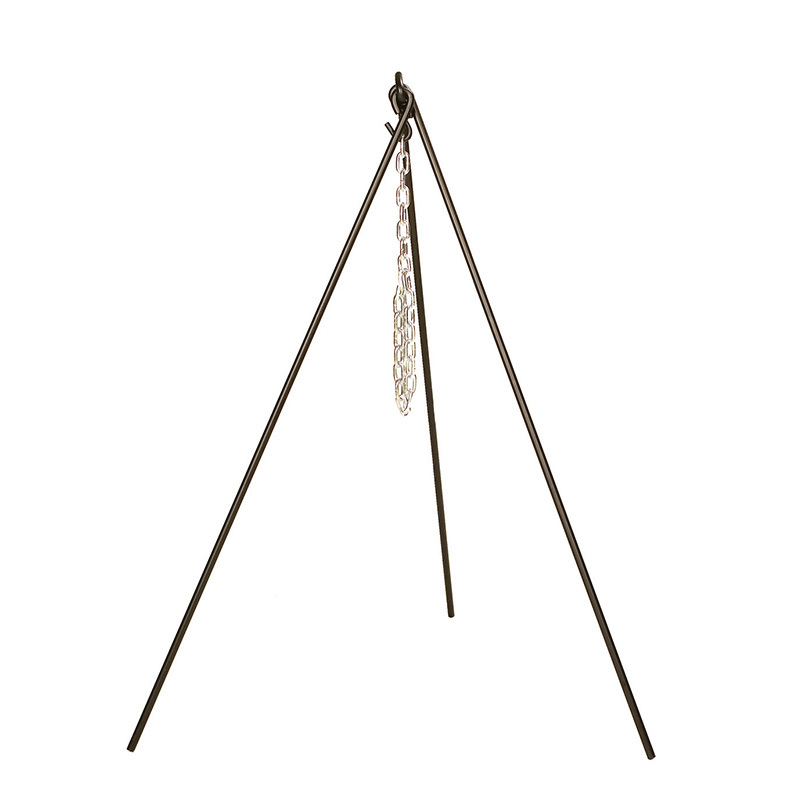 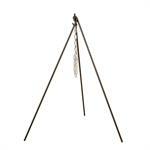 Lodge's 3TP2 Campfire Tripod features 43.5" legs with 24" chain. 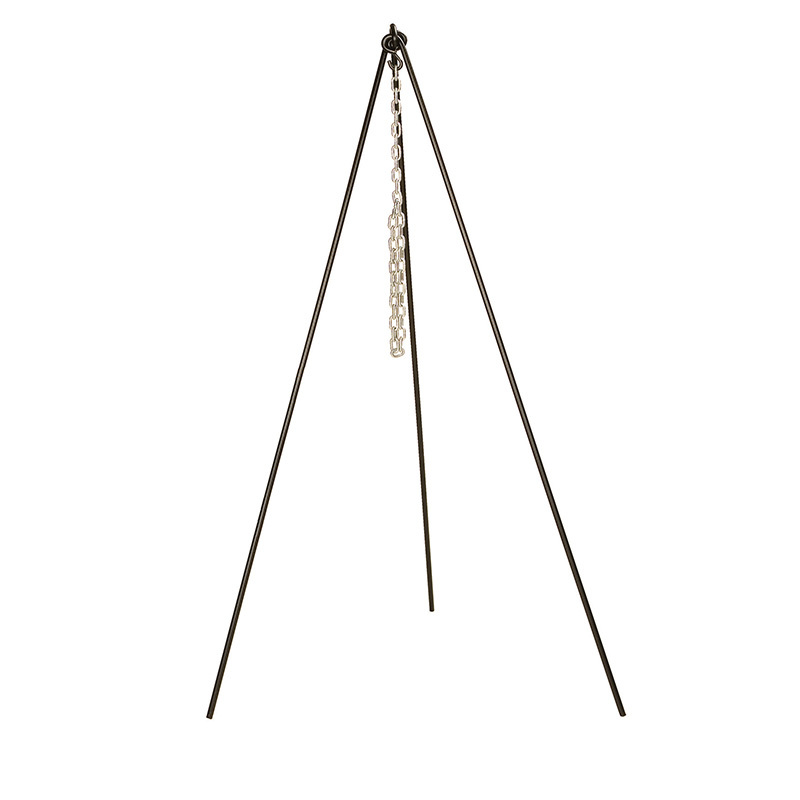 Lodge's 5TP2 High-Boy Tripod features 60" legs with 36" chain.